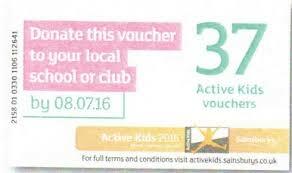 Sainsburys have now ceased issuing vouchers above. Could all parents, friends and families please send in any Sainsbury’s vouchers that they are happy to donate to the school. These will then be counted and an order will be placed for the school. Please see below letter about sending messages into school. Please see below letter reminding parents to send their children to school with a sun hat and named sun lotion so that we can ensure the children remain safe when outside. The Governors would like to set up informal parent groups to meet regularly at each site during the school day. 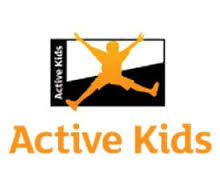 2 of our parent governors, Mrs Samantha Baker and Mrs Vania Vincer, have agreed to host them.